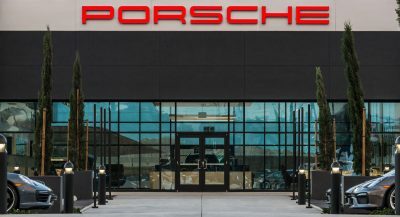 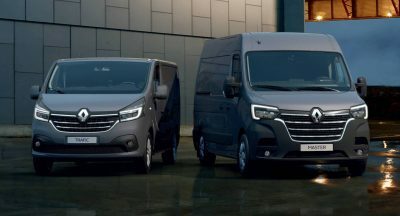 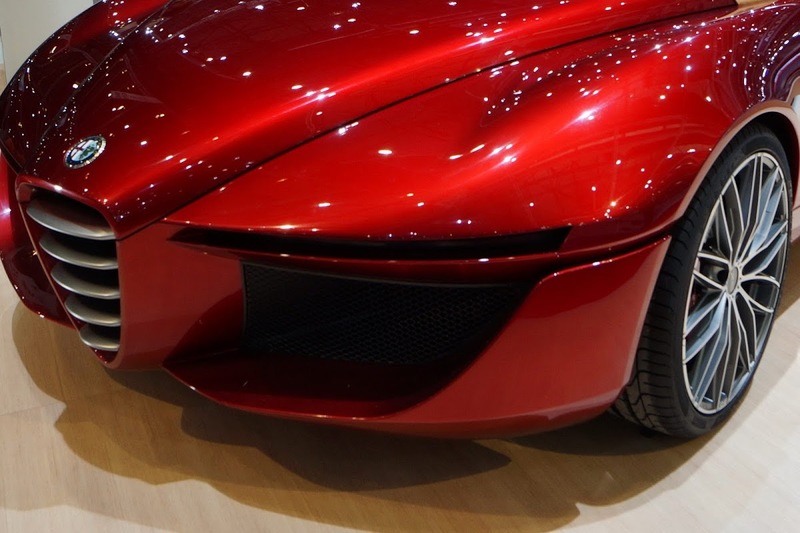 As far as static concept cars go, there is only one thing they have to do, and do well: look good and attract attention, in order to consolidate a particular brand’s image. 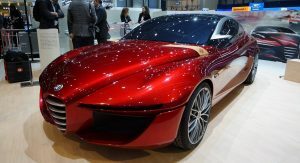 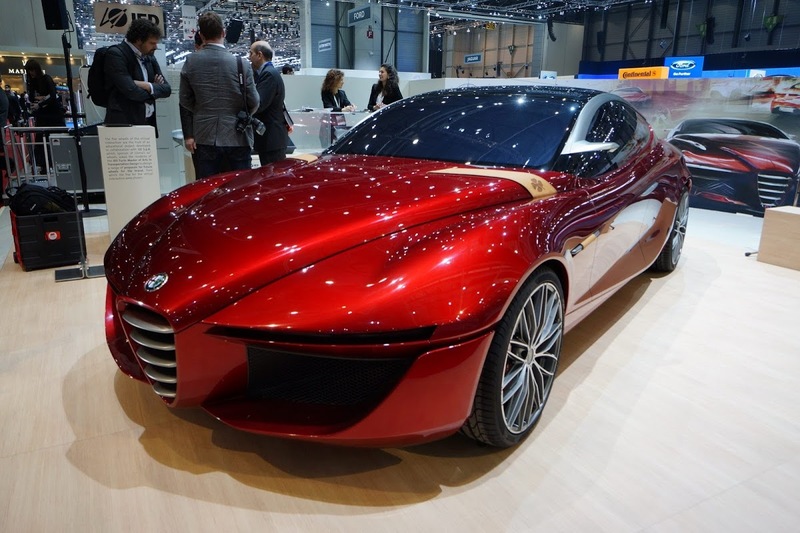 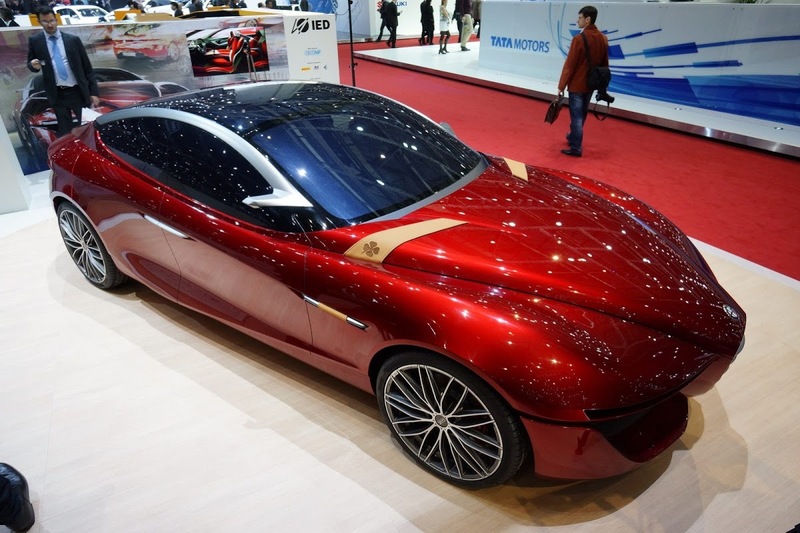 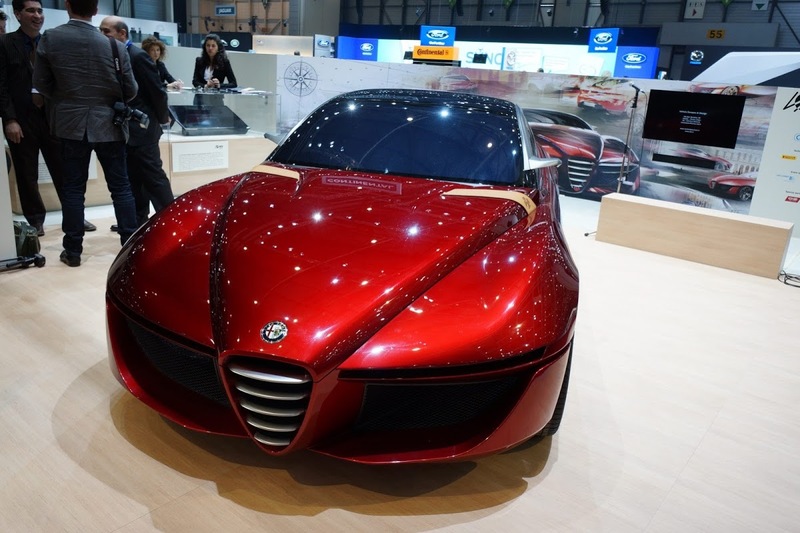 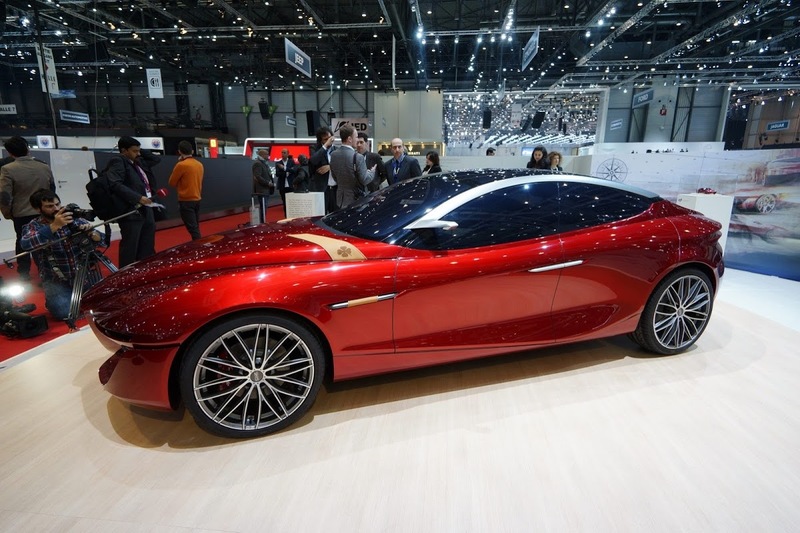 One such example is the Instituto Europeo Di Design or IED-designed Alfa Romeo Gloria Concept, which was revealed today at the Geneva Motor Show. 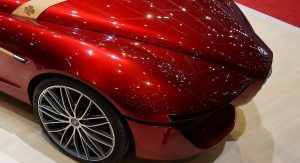 It shows a possible future styling direction for a sleek sedan with coupe-inspired lines. 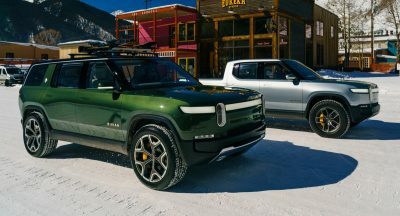 It was designed by a group of 20 students for their thesis project in order to receive their Master of Arts in Transportation Design degree. 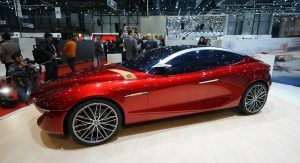 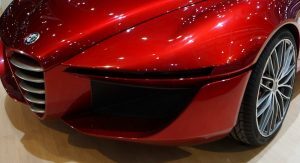 Now, while not directly designed by Alfa Romeo, the Italian automaker did participate in its creation, possibly with their own agenda of previewing a proposed four-door model. 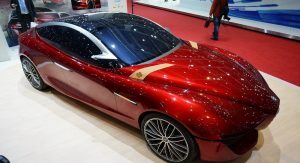 The official press blurb states that the concept was designed to accommodate turbocharged V6 and V8 engines, undoubtedly referring to those found under the bonnet of the new Maserati Quattroporte. 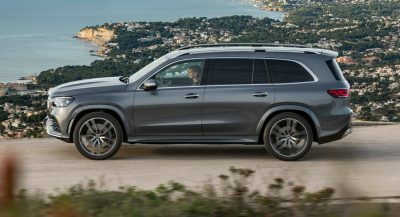 If so, then all-wheel drive is most likely also in the books. 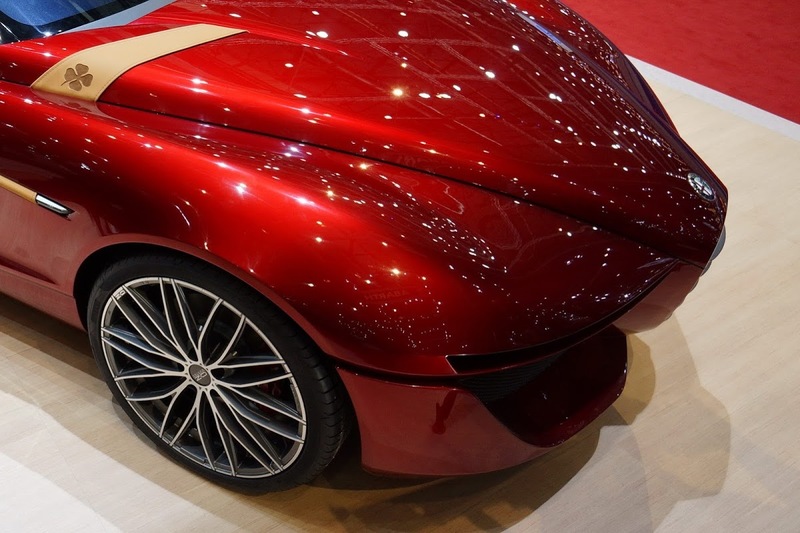 If this is a preview for a future model, the 4.7-meter long concept is a glimpse at what a possible rear-wheel drive mid-size Alfa could look like. 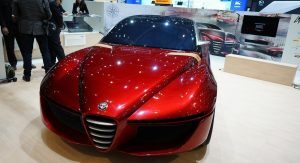 In addition, the car has apparently been design to be an appealing prospect mainly for the Asian and North American markets, where Alfa plans to build on its image as being a premium manufacturer of sporty cars, with the irresistible allure of Italian style.